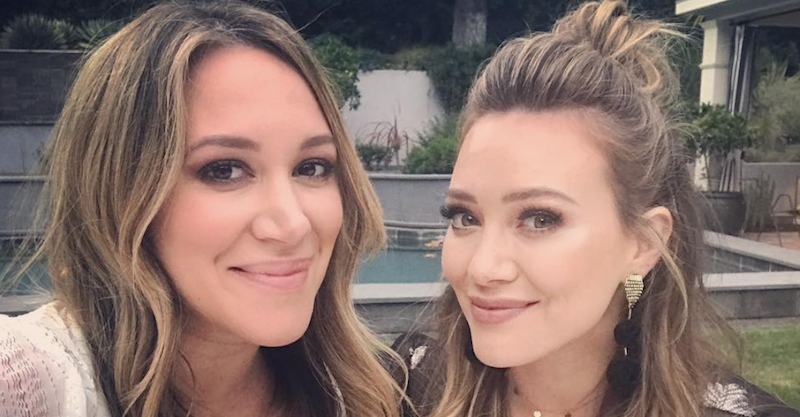 Haylie Duff is expecting her second baby – a daughter – with husband Matt Rosenberg and her Lizzy McGuire/Younger star sister wasn’t going to let her pregnancy go uncelebrated! Haylie’s already a mum to almost-three-year-old daughter, Ryan. 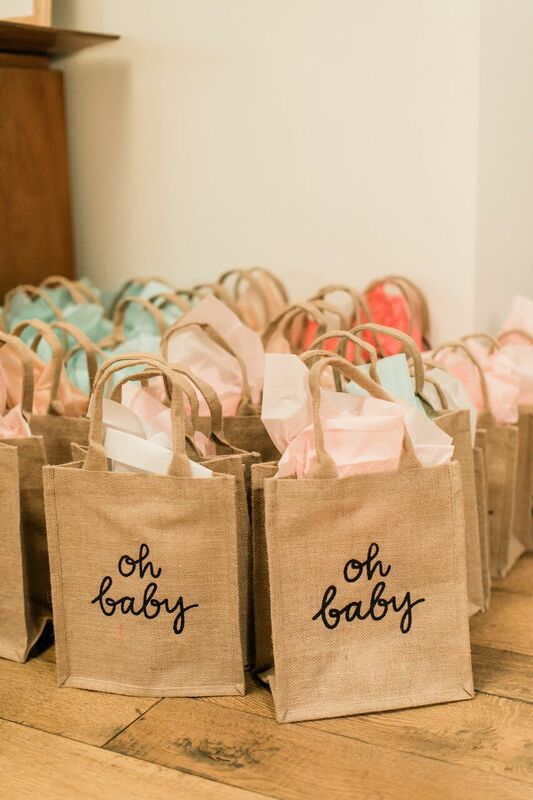 The Duff sisters made the most of the Easter break, combining some much needed down-time with a very pretty and peachy party to welcome this latest little life. Haylie and Matt announced their baby news back in January, with some help from wee Ryan (below). These more recent photos indicate their baby’s arrival is not so far away! No, Hilary Duff is not pregnant! Haylie is not only preparing once again, for newborn life, she also has her finger in a whole bunch of other pies (sometimes literally). Her Real Girl’s Kitchen – a blog, book and now TV show – is focused on the kind of food we all love to eat. There’s also Little Moon Society – a children’s wear label co-founded by the almost mum-of-two. Luckily for us, she shared all the little details about this baby-welcoming party on her very successful and well read blog. We celebrated baby #2 … my favorite way! By eating an amazing dinner! Realgirlskitchen.com has a lil peek of our evening! Dinner sounds amazing, with delicious Italian dishes on the menu (where many celebs might opt for boring, carb-free, waistline-focused fodder.) #WeLoveYouHaylie! Plenty of other genius suppliers got in on the baby sprinkle action. Flower Firm Los Angeles are responsible for the gorgeous, informally arranged flowers. Non-profit ethical boutique The Little Market took care of the brilliant goody-bags-with-a-conscience for Haylie’s lucky guests. Look, basically we’d like Haylie to have another baby. And invite us to her pretty and delicious baby sprinkle, thank you very much. It’s not much to ask.